How HPF Hangover Prevention Formula™ works. HPF™ is a dietary supplement that, when taken before drinking alcohol, provides protection from the "morning after" symptoms experienced after prolonged or excessive alcohol consumption. 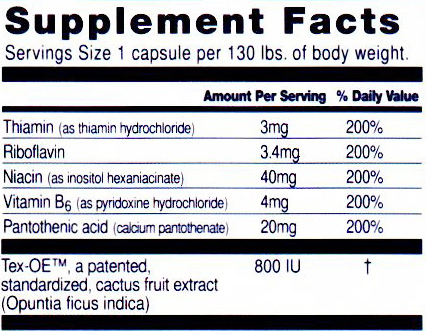 HPF contains Tex-OE™, a patented, all-natural extract formula derived from the fruit of the Prickly Pear Cactus (Opuntia ficus indica). Tex-OE™ has been clinically proven to lessen hangover symptoms by accelerating the body's natural response to physical stressors such as alcohol. 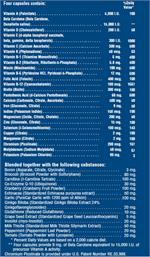 Because alcohol can deplete vitamins necessary for proper nerve, muscle and cardiovascular function, HPF™ contains supplemental B vitamins as well. 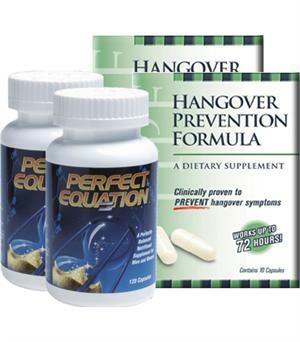 HPF™ is a dietary supplement that, when taken before drinking alcohol, provides protection from the "morning after" symptoms experienced after prolonged or excessive alcohol consumption. HPF contains Tex-OE™, a patented, all-natural extract formula derived from the fruit of the Prickly Pear Cactus (Opuntia ficus indica). 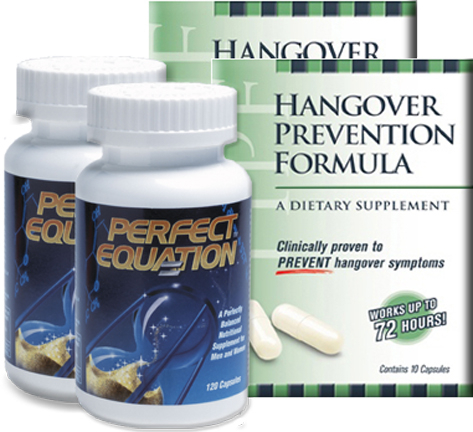 Tex-OE™ has been clinically proven to lesson hangover symptoms by accelerating the body's natural response to physical stressors such as alcohol. 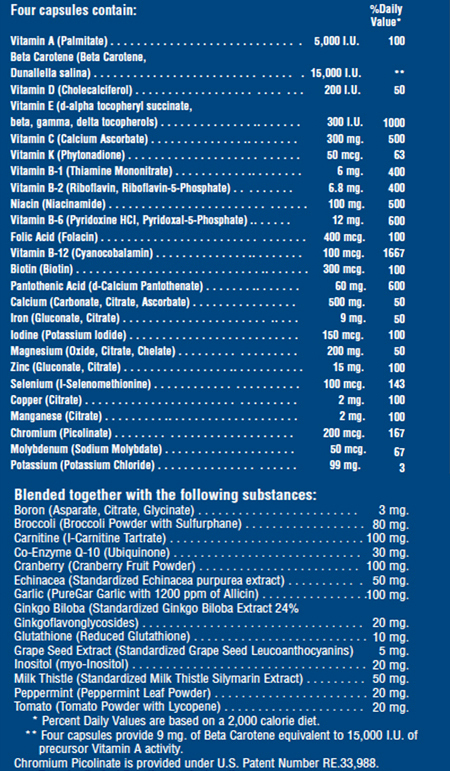 Because alcohol can deplete vitamins necessary for proper nerve, muscle and cardiovascular function, HPF™ contains supplemental B vitamins as well. I am a work hard play hard type of person –between owning a company and being the social face of the company, I have no time to be slowed down due to the occasional excessive consumption of alcohol. Thank you for making products that truly work and allow me to keep up with the frenetic pace.